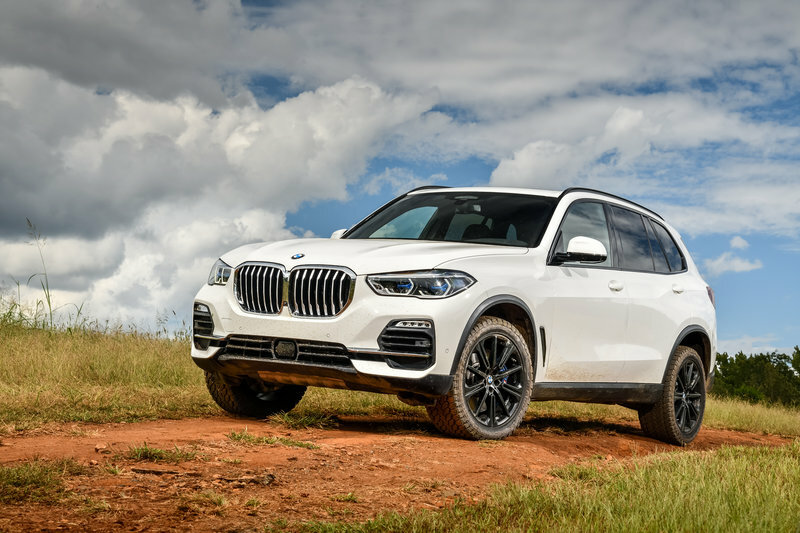 General Tire is to supply tyres as standard for the latest BMW X5. The all-terrain Grabber AT3 has been recommended in size 275/45 R20 110V XL for the latest X range model. 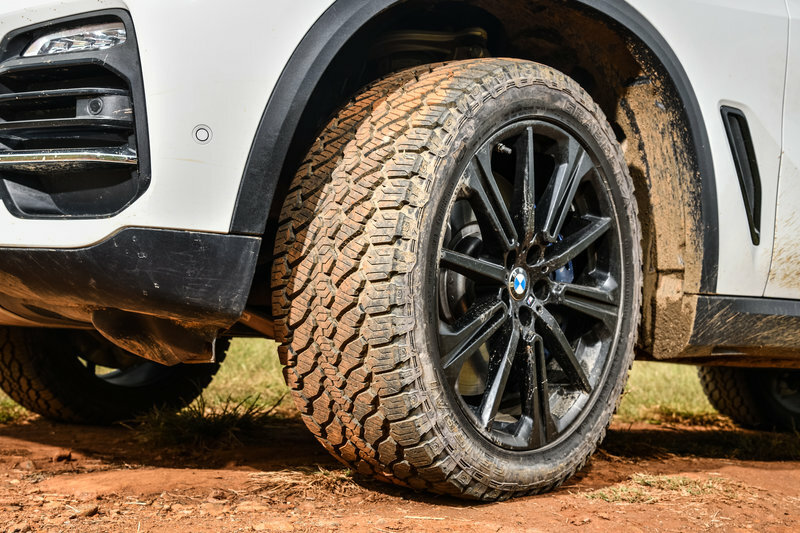 The Grabber AT3 features three innovative technologies from General Tire that allow for robust performance both on and off-road, enhanced acoustic performance and improved mileage providing maximum grip on stony, sandy and muddy ground at the same time. The technologies consist of ‘TracGen’, which includes an open shoulder design, traction ridges which the developers call “traction pockets and sipes arranged at different angles to enhance grip properties”. ‘DuraGen’, is a rubber compound that provides excellent rip resistance and improves mileage in rough terrain. This combination of design features boost the self-cleaning properties of the tread, permits good interlocking with loose surfaces and provides a large number of edges to deliver grip in every direction. And finally ‘ComfortBalance’ successfully overcomes the conflicting interests of ride comfort on road and good off-road grip. 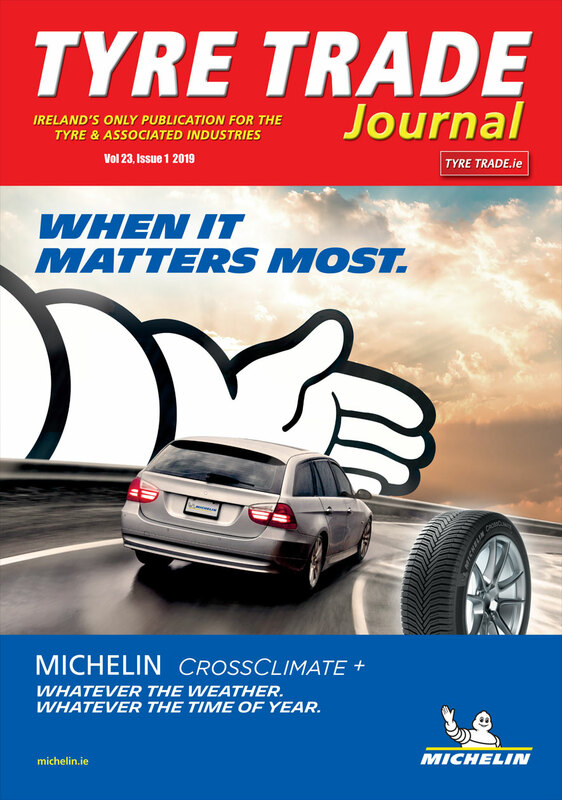 The balanced block geometry of the tread with low stiffness and the specially modified arrangement of the blocks in the center of the tread reduce vibration in the tyre.